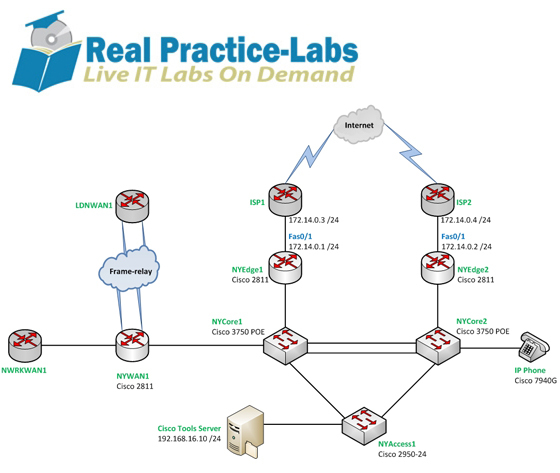 The 640-554 IINS Practice-Lab will provide you with the necessary platform to gain hands on skills using real Cisco Routers, Switches and Firewalls. 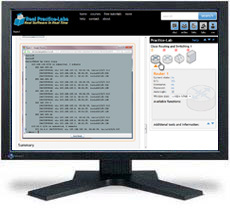 By completing the lab tasks you will improve your practical skills in securing routers and switches and their associated networks, implementing the Cisco ASA firewall and creating SSL and IPSec based VPNs. These same tasks will help you understand the objectives and competencies required by the Implementing Cisco IOS Network Security 640-554 exam.